How Far is Priyanka Unite? 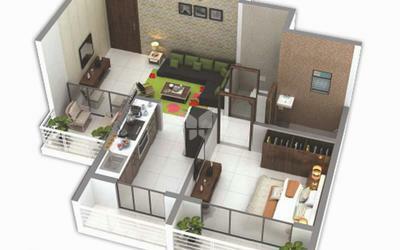 Priyanka Unite is a residential development by Priyanka Regency Builders is located in Sector-18, Ulwe, Navi Mumbai. 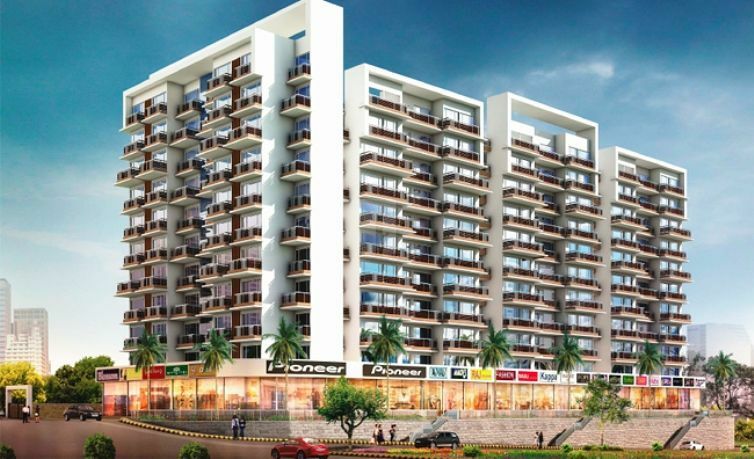 The project offers well designed 2-3 BHK apartments which are well versed with modern facilities and world class amenities. Anti skid flooring in all terraces. Full glazed designer tiles upto beam level. Entrance door decoratively paneled with designer laminates along with attractive door fittings. Fiber molded FRP / GEL lamination doors for Toilets. All internal doors are in designed laminates with paneling. Louver Glass Window in Anodized Aluminium frame. One panel of mosquito preventive net in all windows. Concealed copper wiring of polycab (ISI) make. India Gypsum based internal wall plaster with smooth acrylic wall finish. Weather proof paint for external walls. CPVC Anti-Corrosion concealed plumbing with pressure testing in all the toilets.